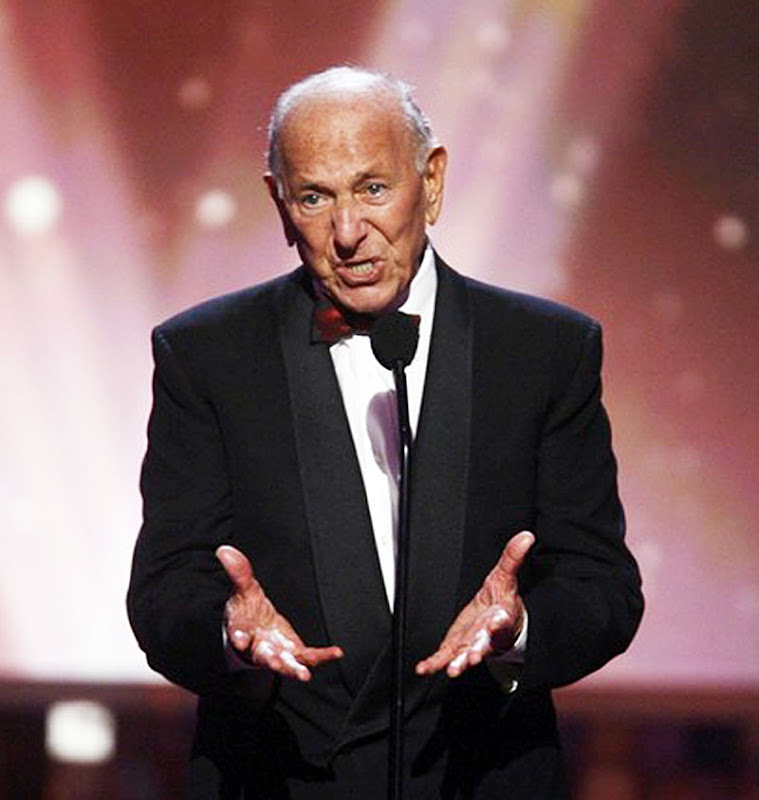 Jack Klugman passed away today, and now belongs to the ages. 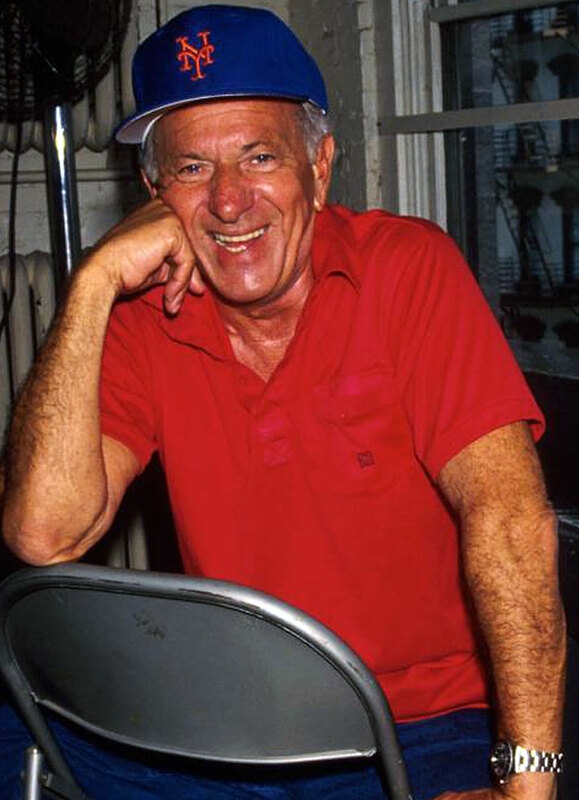 Jack was born Jacob Joachim "Jack" Klugman on April 27, 1922 in Philadelphia, Pennsylvania, U.S.A., and passed away on Christmas Eve 2012. 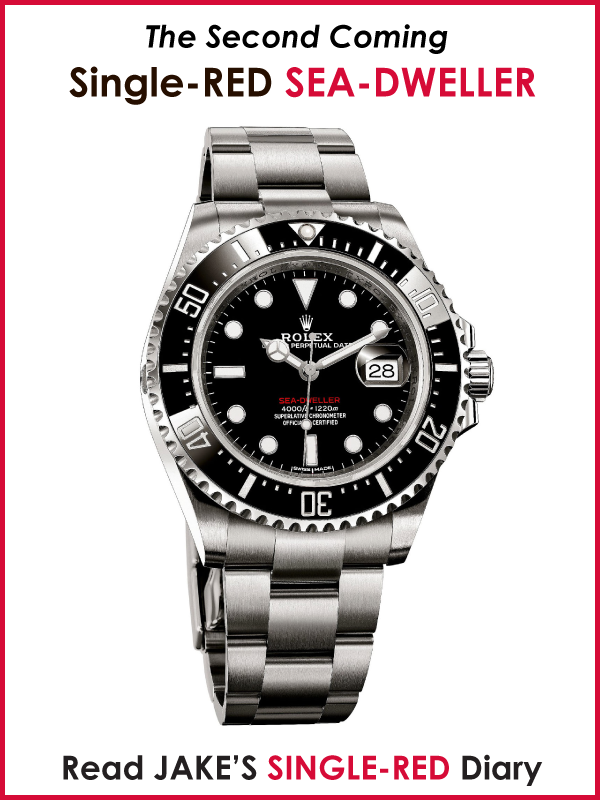 He was one of the most beloved and great American character actors in film, stage and television, with amazing career achievements, and as we see below, his trademark Rolex GMT Master is as classic as he is. Jack Klugman began his acting career during World War II in the United States Army and was roommates with in New York City with Charles Bronson prior to either actor becoming famous. 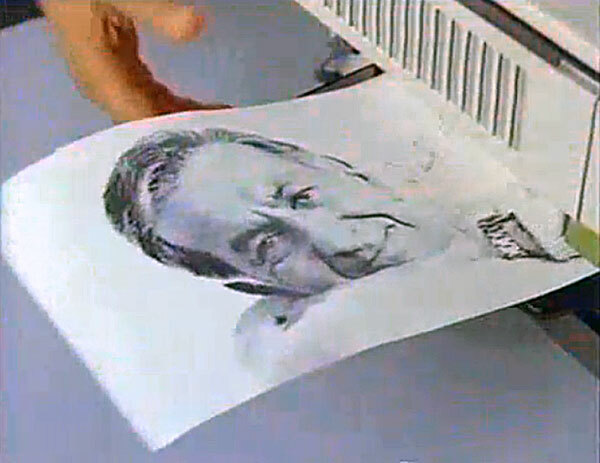 Jack Klugman began his film career in 1957 in 12 Angry Men and in 1962 he starred in Days Of Wine And Roses. Jack is perhaps best know for his TV career. He and Burgess Meredith are tied for the most appearances on the Twilight Zone with 4 appearances each. The Twilight zone was a Science Fiction Mystery-thriller that is still considered to this day to be a work of art. 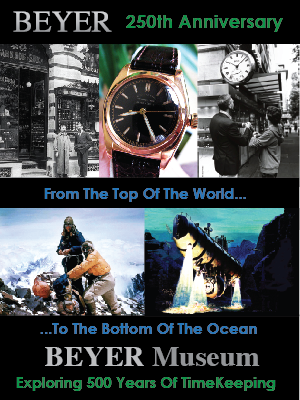 "There is a fifth dimension, beyond that which is known to man. 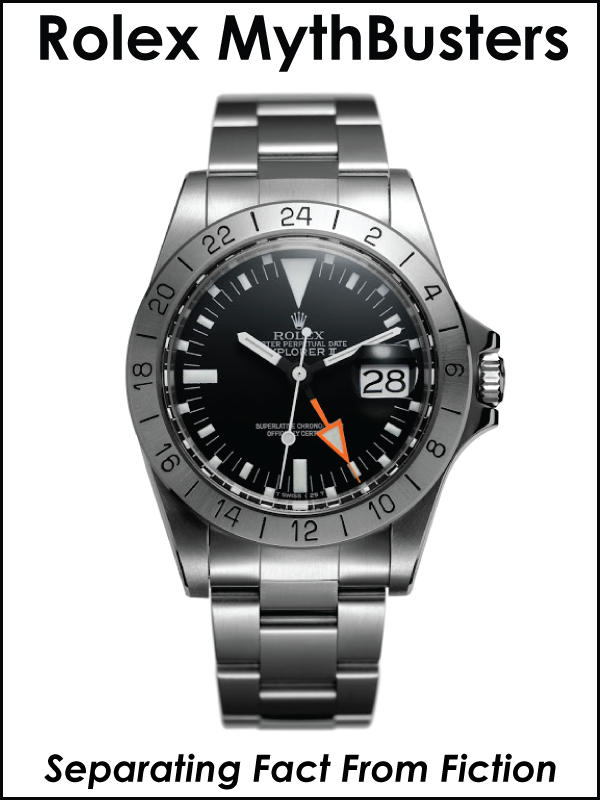 It is a dimension as vast as and as timeless as infinity. It is the middle ground between light and shadow, between science and superstition and it lies between the pit of man's fears and the summit of his knowledge. This is the dimension of imagination. 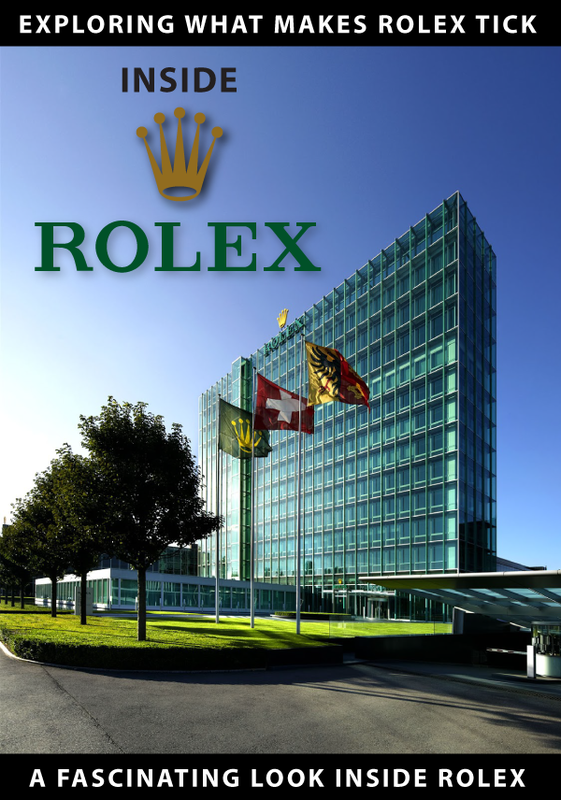 It is an area which we call the Twilight Zone." –Rod Serling. 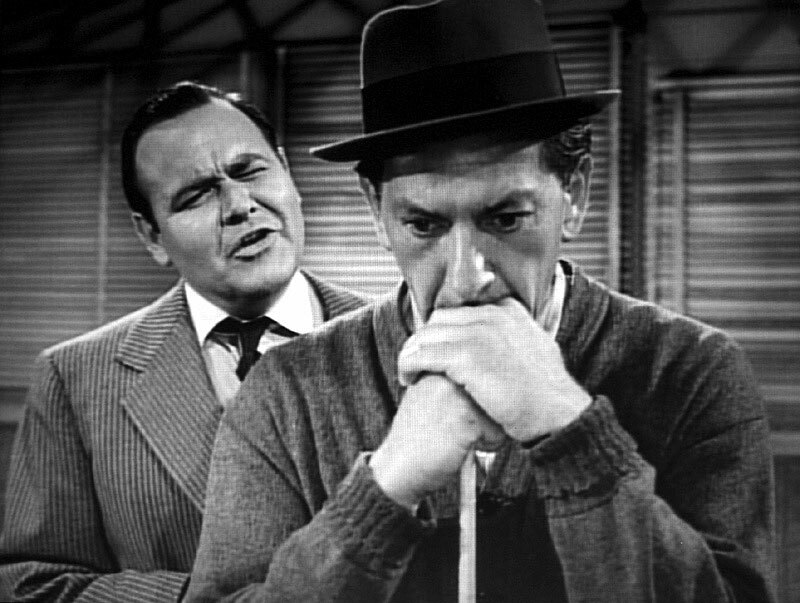 Jack Klugman was an early TV pioneer and began his TV career in 1950 on The Actor's Studio. 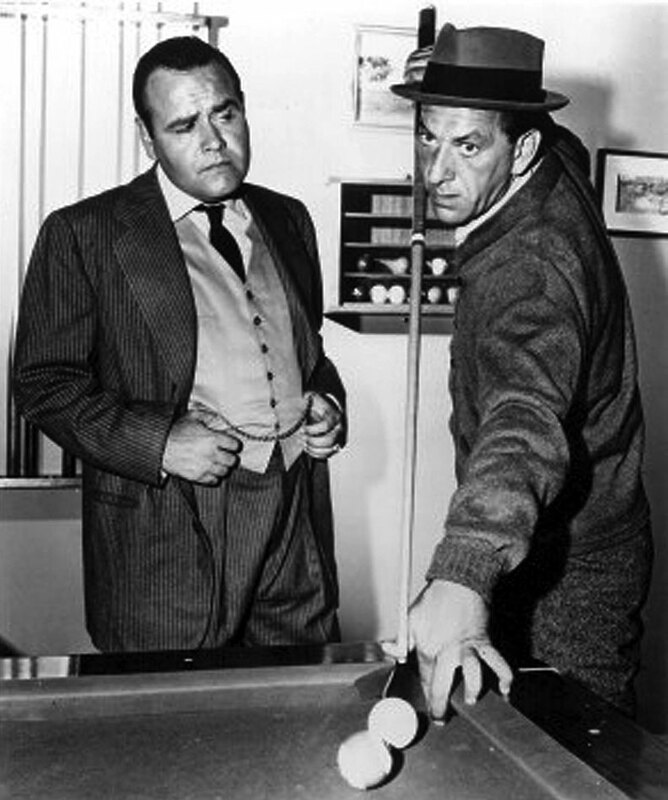 In 1961, Jack Klugman stared in an episode of the Twilight Zone titled "A Game Of Pool" and Jonathan Winters co-stared with him. 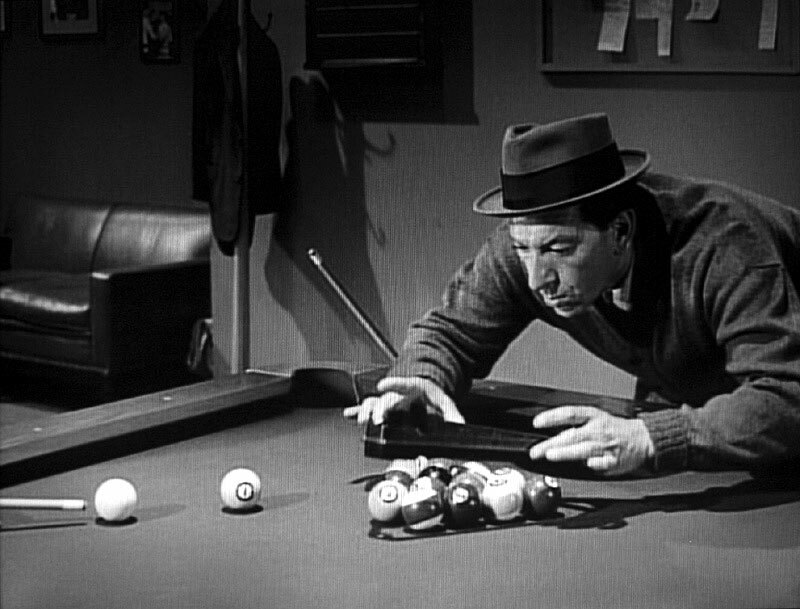 In the Game Of Pool episode of Twilight Zone, Jack Klugman plays Jesse Cardiff, a pool shark in Chicago. Johnathan Winters plays Fats Brown as seen above and below. 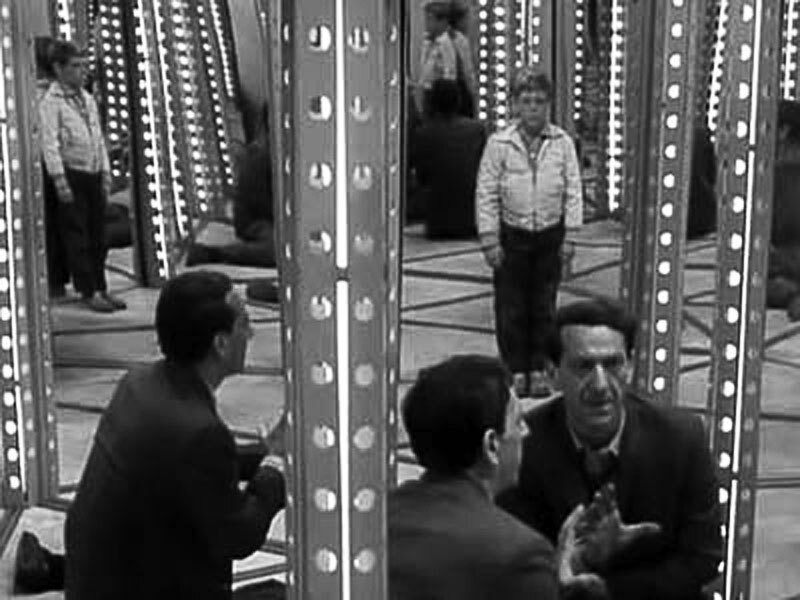 In the Opening narration it to this episode it says "Jesse Cardiff, pool shark on Randolf Street, will soon learn that trying to be the best at anything carries its own special risks, in or out of the Twilight Zone. 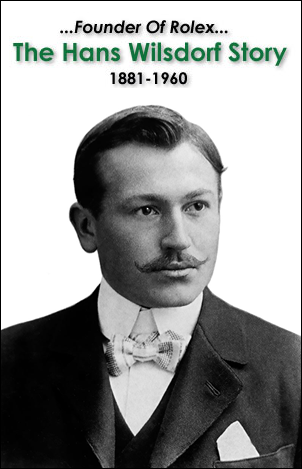 The closing Narration says "Mr. Jesse Cardiff, who became a legend by beating one, but who has found out after his funeral that being the best of anything carries with it a special obligation to keep proving it. Mr. Fats Brown, on the other hand having relinquished the champion's mantle, has gone fishing. 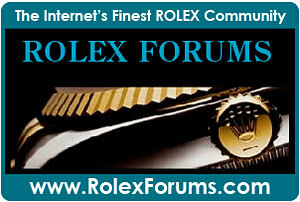 These are the ground rules, in the Twilight Zone." In Praise Of Pip is considered to be one of the best episodes of the Twilight Zone and you can watch the episode below. It is interesting to note that JFK was the President of The United States when this originally aired, and less than 2 months later, JFK belonged to the ages. Jack Klugman is perhaps best known for his Role as Oscar Madison in the classic TV series The Odd Couple which was written by Neil Simon and based upon the play by the same title. When I was a kid growing up, I remember this show was really popular and I have fond memories of watching it with family members. 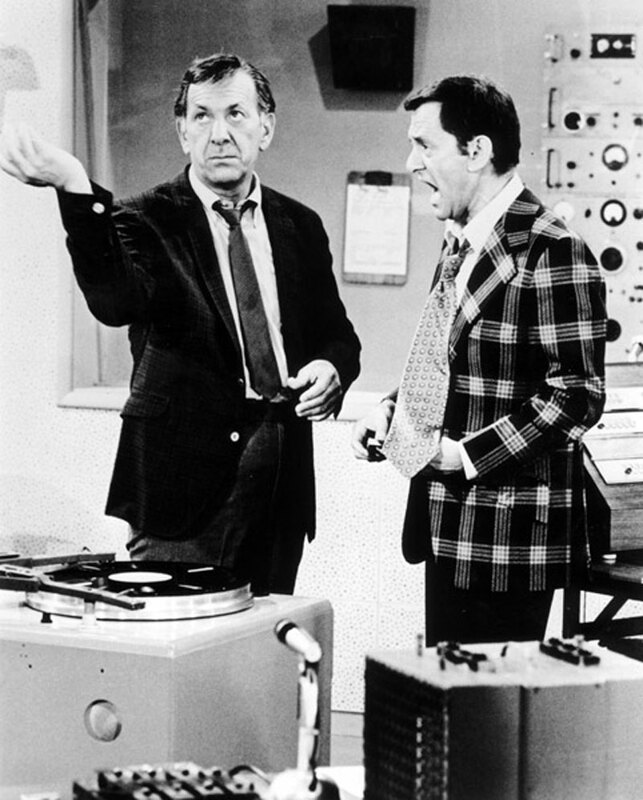 The Odd Couple was about the super-neat, Felix Unger character played by Tony Randall and his super sloppy roommate Oscar Madison played flawlessly by Jack Klugman. On the show, Felix and Oscar are both divorced bachelors living with each other. 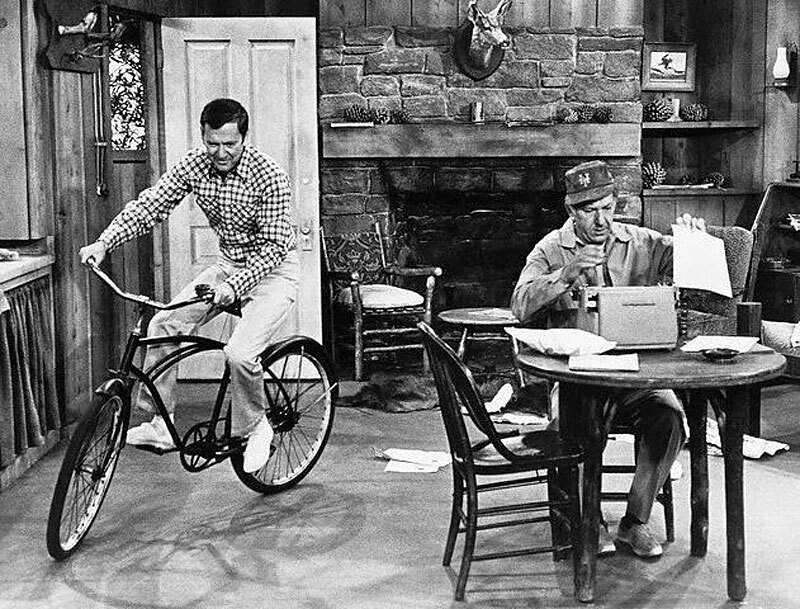 The TV show was actually based on the 1968 film version of the stage play of The Odd Couple that starred Walter Matthau as Oscar Madison and Jack Lemmon as Felix Unger. The Odd Couple was a great TV show that originally bounced back and forth over its 6 year run between Thursday and Friday evenings. 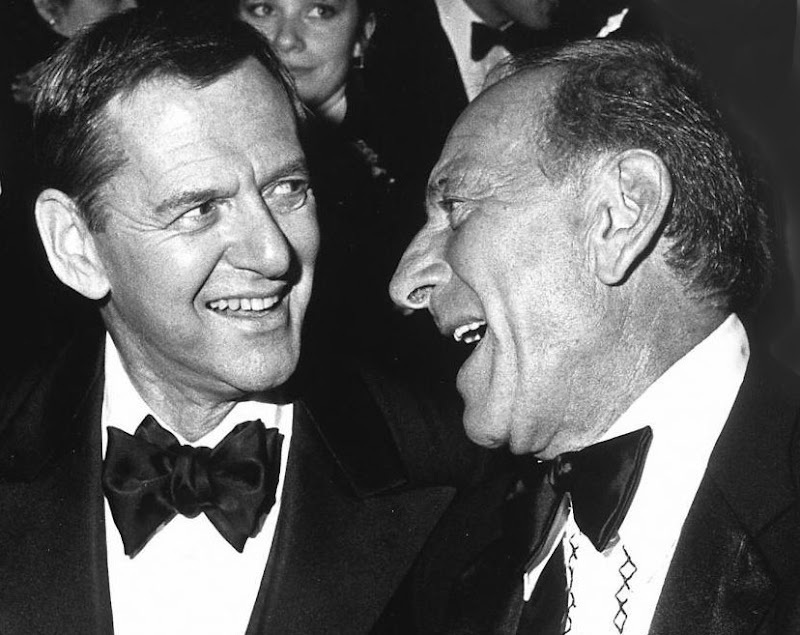 Both Jack Klugman and Tony Randall were nominated for Emmy Awards each year the show aired. Jack Klugman won two Emmy Awards for his role on the Odd Couple in 1971 and 1973. 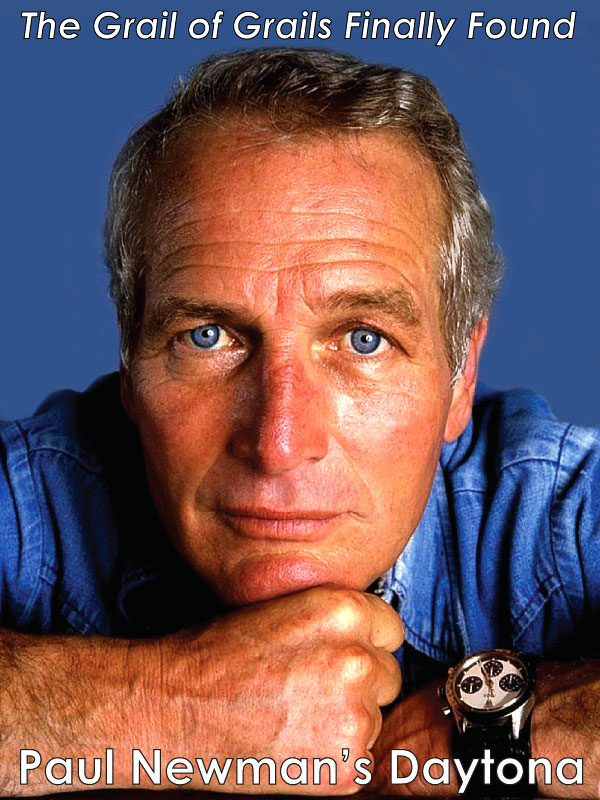 He also won two Golden Globe awards–one in 1972 and again in 1974. 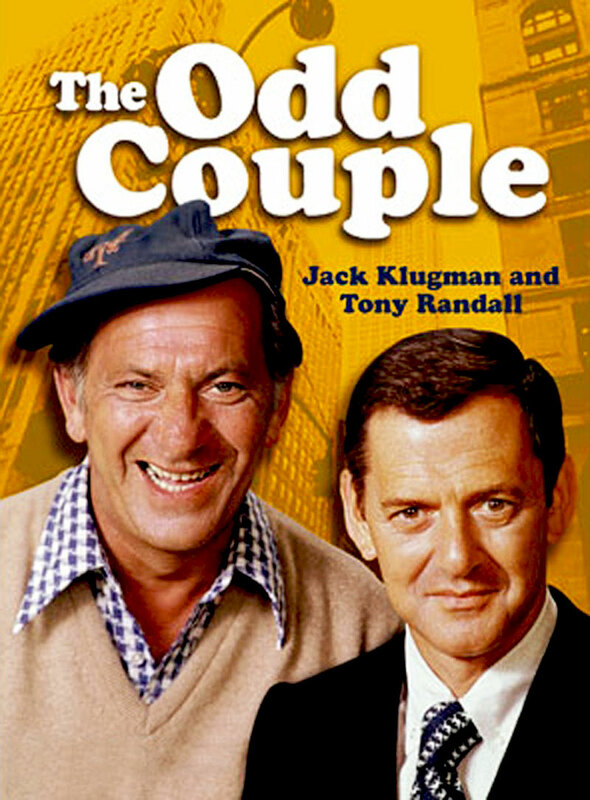 The Odd Couple was an amazing show because of the superb chemistry between Jack Klugman and Tony Randall. 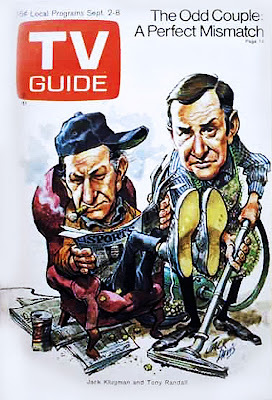 Of course the supreme irony is that Jack Klugman's character, Oscar Madison was a complete slog and Tony Randall's character of Felix Unger was a neat freak, but in reality they were the opposite. After Jack Klugman's success with the Odd Couple, he went on to play Dr. R. Quincy who is a very principled Medical Examiner (forensic coroner) in Los Angeles County who specializes in trying to solve mysterious and suspicious deaths. 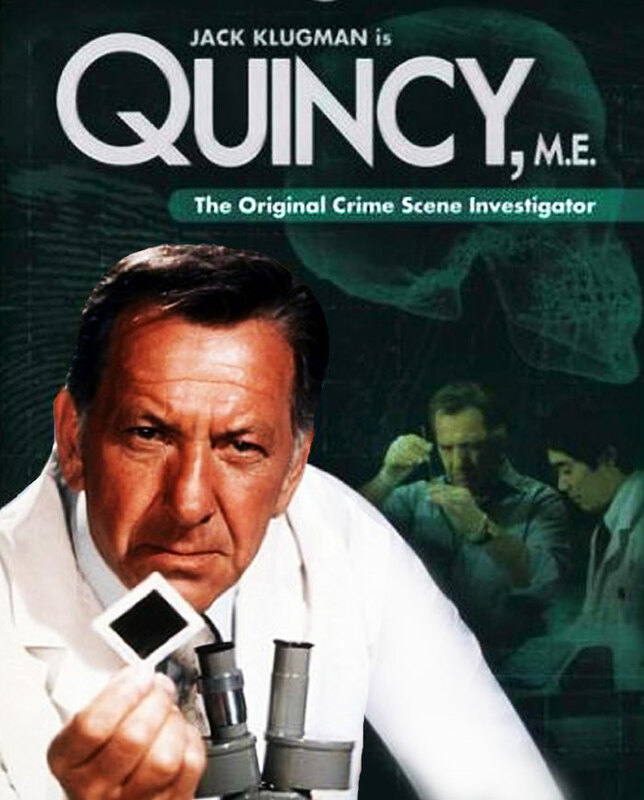 Quincy, M.E. 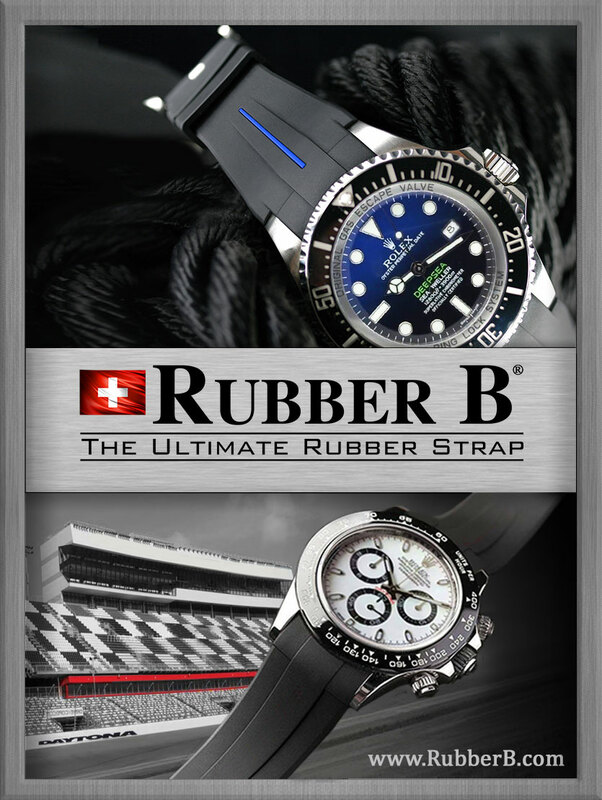 was another huge success and it ran for a total of 8 seasons. It also stared Robert Ito who was Quincy's right hand man in solving mysteries deaths. Here is the opening theme to Quincy, M.E. 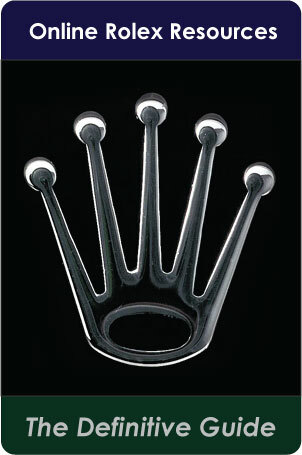 Once again, if you are familiar with the music it is a Deja Vu trip!!! 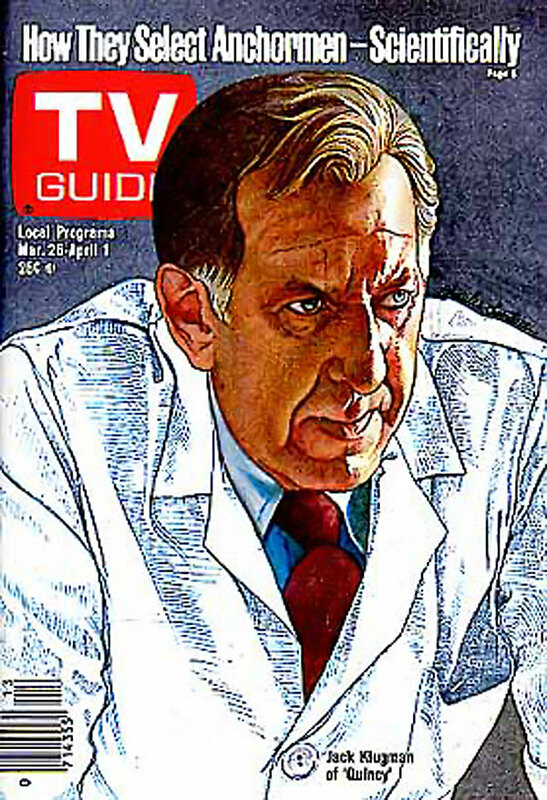 After Jack Klugman completed the Quincy, M.E., show he had become one of America's most trusted figures, perhaps similarly to Walter Cronkite. 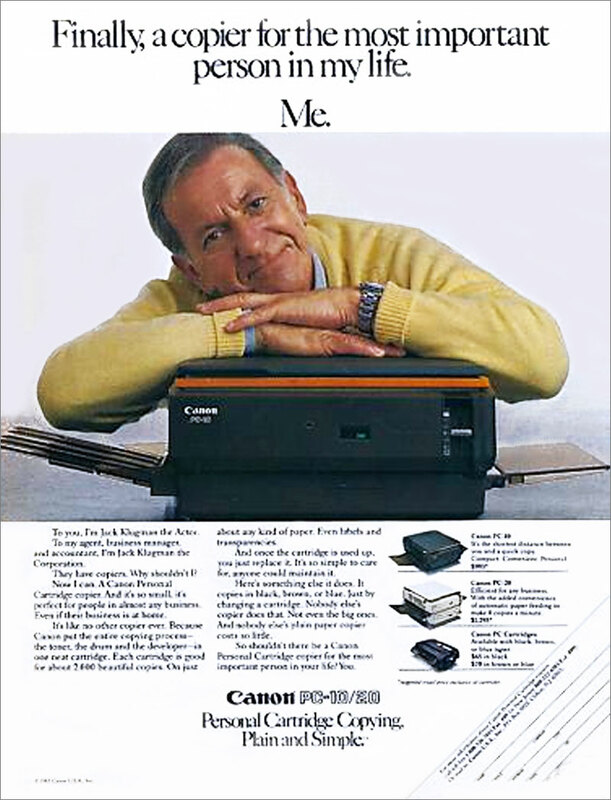 Canon hired Jack to become the trusted face of their Canon Personal Copier line and in many of the Canon ads, Jack Klugman wore his trademark Rolex GMT. 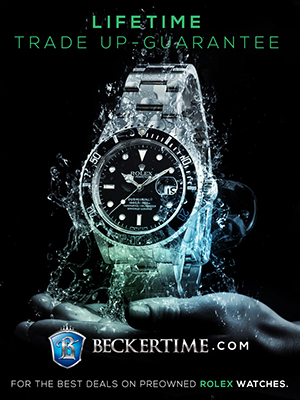 The image above of Jack Klugman wearing his trusted trademark Rolex GMT Master would be used over and over again in Canon TV commercials to show how their copiers could print and scale photos. The screen shot below is from a 1980s Canon TV commercial. 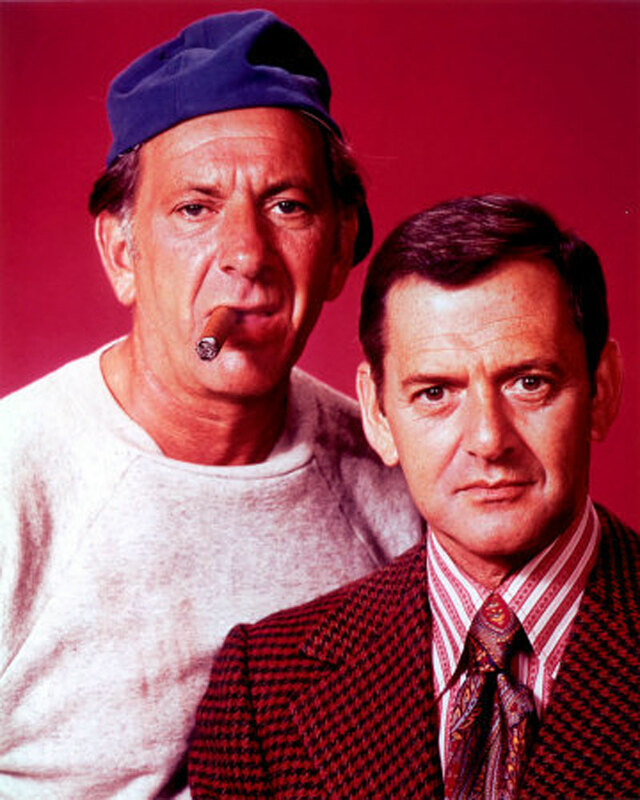 Over the years that followed The Odd Couple, Jack Klugman and Tony Randall remained close pals, until Tony Randall unfortunately passed away. 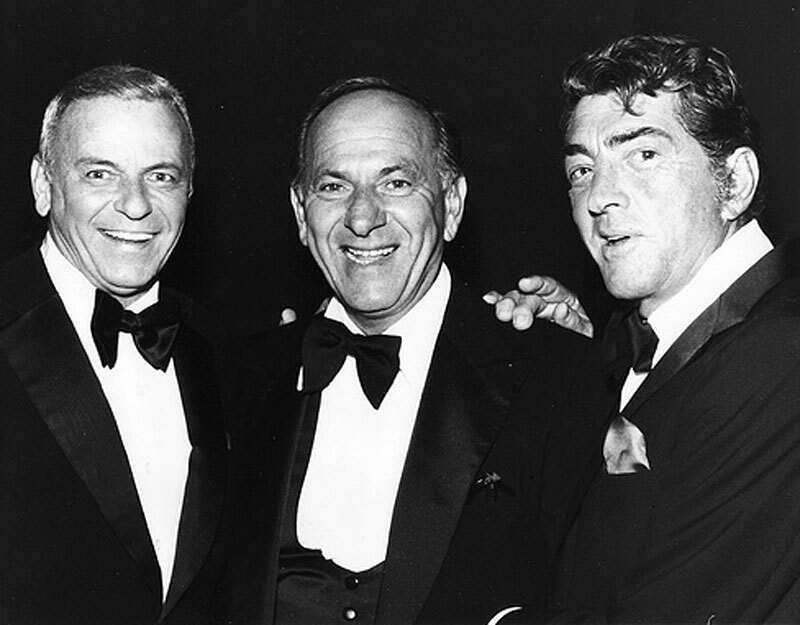 Jack Klugman was also good pals with Frank Sinatra and Dean Martin and is pictured below with them. Jack Klugman was a heavy smoker and in 1974 he was diagnosed with throat cancer and in 1989 he lost a vocal cord to cancer. Fortunately he survived the cancer and continued to act on TV and on stage. Since he lost a vocal cord, today he speaks with a scratchy voice. 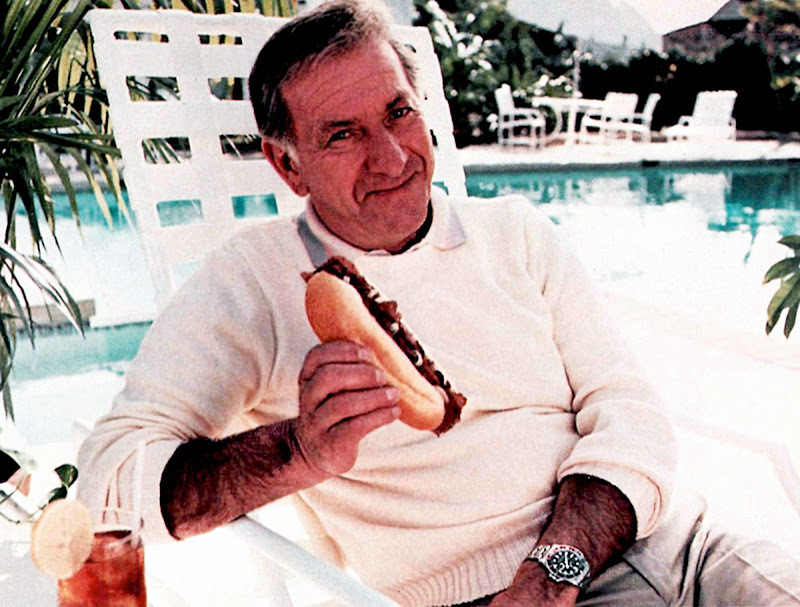 Jack Klugman is pictured below in a recent photo taken when he was 87 years young. Jack Klugman's acting career has spanned 6 decades and in my personal opinion, he is one of the best actors in modern history and a man of amazing achievment, and all I can say is Bravo!!!!!! Bravo!!!!!! 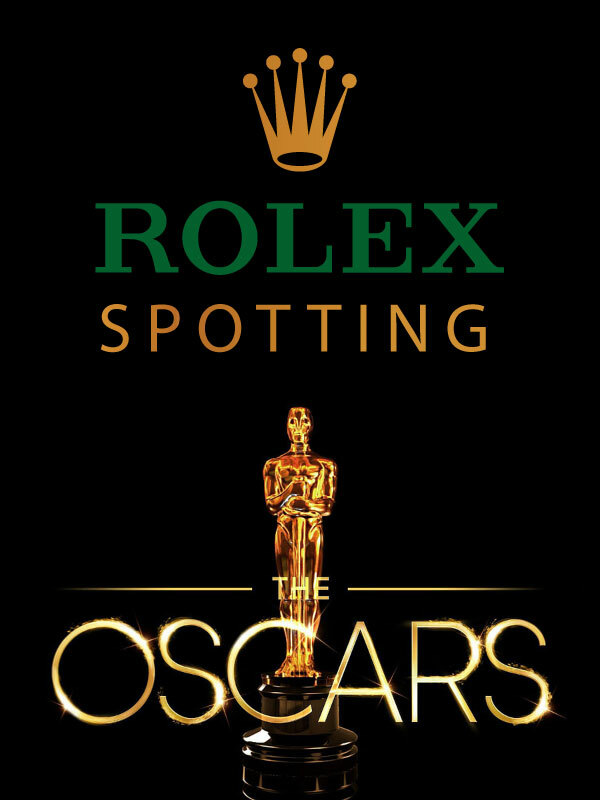 Bravo!!! !